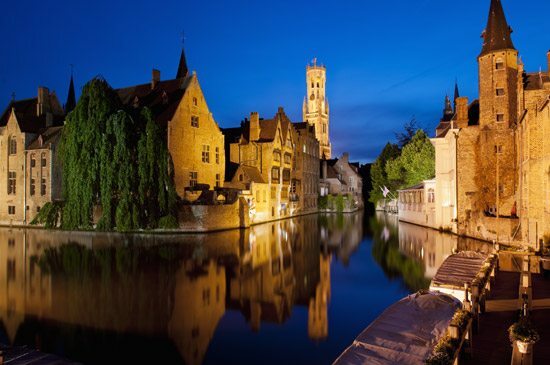 Medieval Bruges is a perfectly preserved gem as befits one of northern Europe’s richest cities of the Middle Ages. 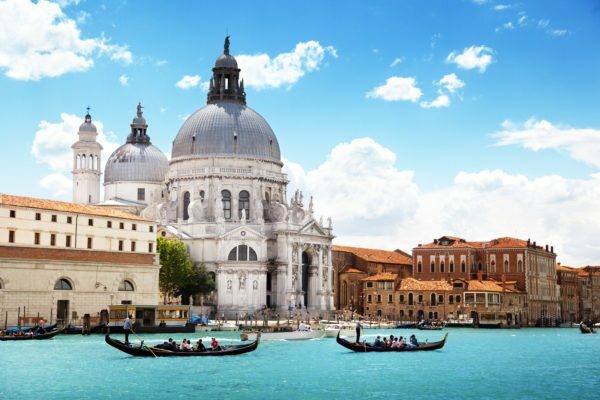 The ‘Venice of the North’ is criss-crossed with attractive waterways and boasts some of the finest examples of Flemish and European art, including the richly detailed canvasses by Van Eyck and Memling and Michelangelo’s beautiful Madonna with Child. 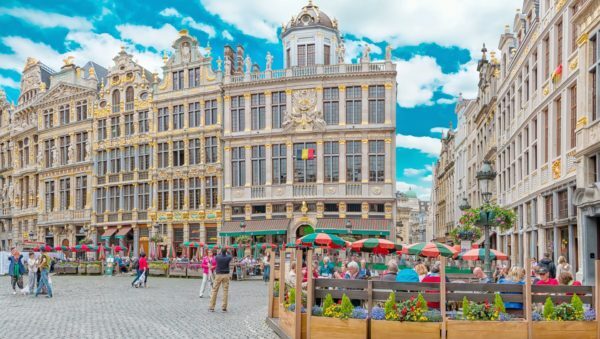 The heart of the city is dominated by the Markt Square and imposing Basilica of the Holy Blood, whilst step-gabled Merchants’ buildings line the pretty canals. All around cobbled streets, guild houses, palaces and stone bridges lead to tempting shops, historic cafés and indulgent restaurants. 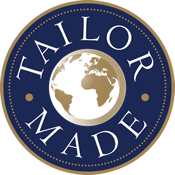 3 night / 4 day holiday by First Class rail staying at the Hotel Aragon (4 star) or Hotel The Peellaert (4 star) from £450 per person or the Grand Hotel Casselbergh (4 star superior) from £475 per person (based on 2 people travelling together) or save up to £100 per person with Standard Class rail. Your short break begins at iconic St Pancras International. Enjoy the beauty of London’s destination station before the Eurostar service speeds you to Brussels. Sit back in your spacious Standard Premier Class seat and make the most of the light meal and drinks. On arrival in Brussels, you change trains and join the InterCity train to Bruges. 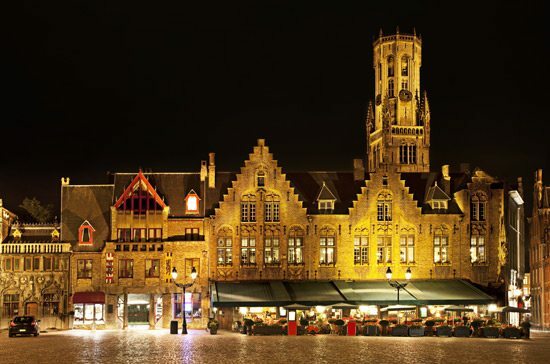 You will need to take a taxi (payable locally) for the short journey to your hotel for the next 3 nights, the Hotel Aragon, Hotel The Peellaert or the Grand Hotel Casselbergh (4 star), all ideally located in the heart of Medieval Bruges. 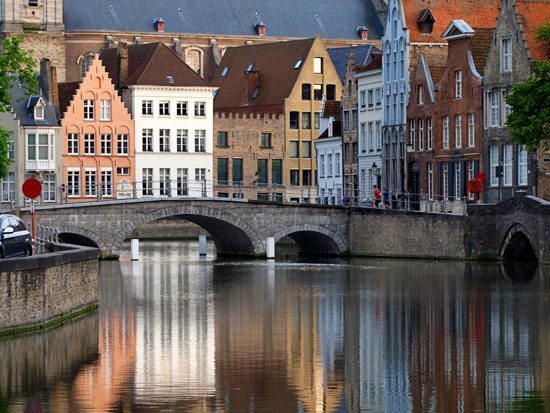 You have two full days in Bruges and the ideal way to get your bearings in the stunning city of Bruges is on a walking tour. Uncover the fascinating history of this medieval masterpiece as you wend your way through hidden corners of this captivating city. Enjoy the Bruges Christmas Markets at this festive time. You may choose to journey further afield to Yprès and visit some of the monuments that record the tragic events of the First World War, including the Menin Gate and the nearby ‘In Flanders Field Museum’. Why not indulge yourself in two of Belgium’s most celebrated traditions – Chocolate and Beer! You can visit an artisan chocolate-maker and the renowned brewery museum. Whether your interests are cultural or culinary there is something for everyone in Bruges, from Flemish painters to Belgian chocolates. Return to Bruges station for the start of the return journey as you travel by InterCity train to Brussels, where you join the Eurostar service back to London. Take time to reflect on the sights, sounds and tastes you have enjoyed on your short break to Bruges, as you sit back and relax with a light meal and drinks before your arrival into London St Pancras and the final leg of your journey home. 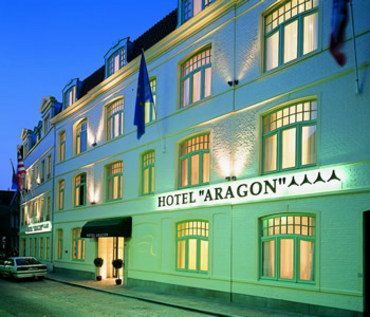 The welcoming Hotel Aragon (4-star), is run by the DeGroote family. It has been beautifully converted from historic buildings and is situated in the heart of the medieval centre and only a few steps away from the Markt Square. The hotel has 42 spacious and comfortable en suite rooms which are tastefully decorated and equipped with air conditioning, colour TV, a hairdryer, safe and minibar. The hotel facilities include a cosy lounge area and a bar. 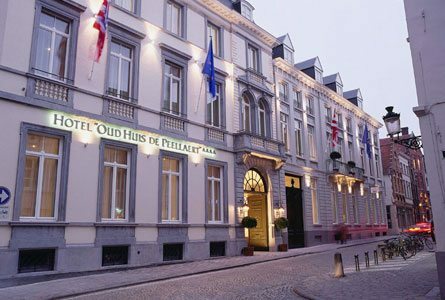 The elegant and stylish Hotel The Peellaert (4 star) is run by the De Groote family and situated right in the historical centre of Bruges, only 150 m from the Markt Square. This intimate hotel offers a warm welcome, efficient and friendly service and true hospitality within the inviting and peaceful atmosphere of an old 19th century house. The hotel has 50 spacious and comfortable en suite rooms which are tastefully decorated and equipped with air conditioning, TV, phone, tea and coffee making facilities, hairdryer, safe and minibar. 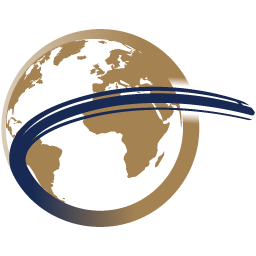 The hotel facilities include a wellness centre and access is free to guests. 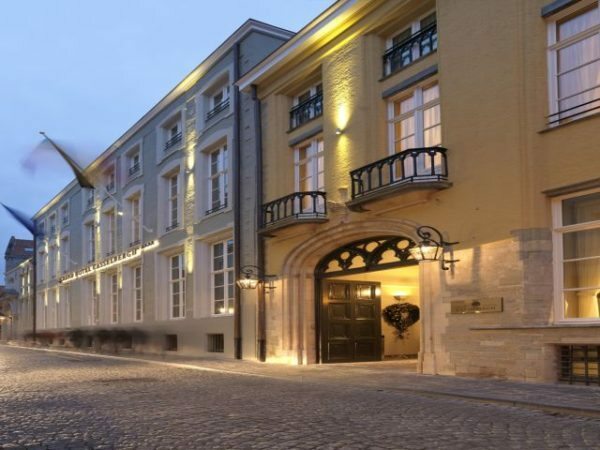 This brand new and quite unique 4-star hotel is ideally located in the heart of the historical centre of Bruges. Housed in a charming historic building, the Grand Hotel Casselbergh is an elegant property, which combines modern luxury and rich history. All bedrooms are larger than average with air conditioning and spacious bathrooms. A wellness centre is available in the 16th century cellars and from the hotel, all interesting places and the numerous shops and restaurants can be easily reached.